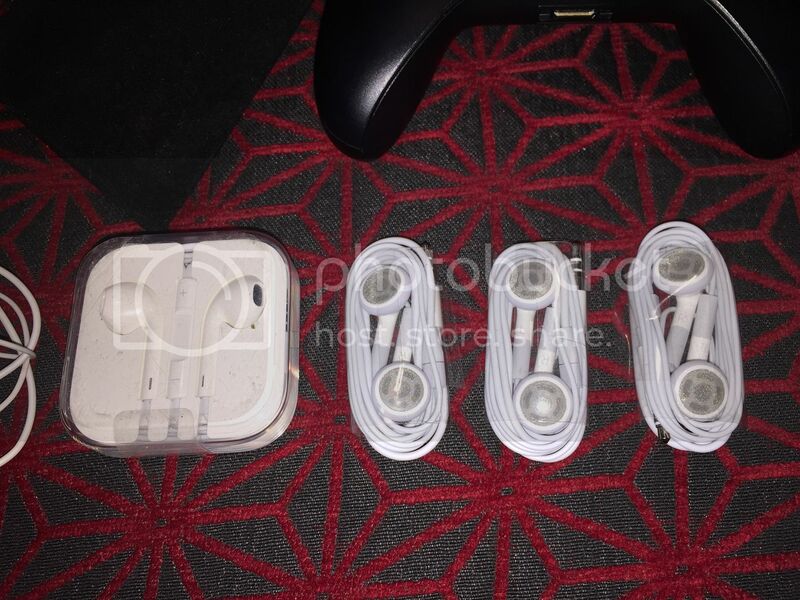 Where to find original apple earphones? Thread: Where to find original apple earphones? This is my first post on the forum, and it's probably a bit of an esoteric one, but hopefully someone has an answer. Though I like the new style earpods, with their smooth finish (and perhaps my abnormal ear canal) they seem to constantly fall out of my ears when running. I never had this issue with the original design, and my current pair of vintage apple earphones have just about bit the dust and I'm in need of some new ones. Only issue is, apple don't – and haven't for quite a while – sell the original earphones seemingly anywhere. Other than buying an iPod shuffle and harvesting a pair from there, does anyone know of a place that I can get genuine old-style apple earphones? eBay. Lots of knock off generics and possible "authentics" there. I have the same issue, the new ones are more comfortable when I'm just sitting but they fall out if I'm doing anything very mobile. Have you thought about Bluetooth ear buds? The Apple Store sell several types, also Bose make a good sports version with a cable that have clips that hold them in place. There are more options than just the Apple ones. Do you need the Mic controls? Or are you just after the headphones? bump to put that stupid ad into another box so the pic displays correctly. Try Amazon and Ebay and buy from apple seller. Don't buy from other seller. All times are GMT +10. The time now is 10:56 AM.